Synopsis: Kayako Kirishima is almost ready to go off to college but is lonely and unsure of her future. 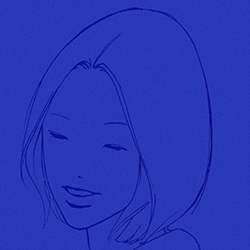 Masami Endo is a girl who has been ostracized and made a social outcast for having an abortion. The two girls meet each other in class one day and become good friends. Gradually Kirishima falls in love with Endo and the relationship becomes more personal.